Customer service is paramount at Mobility Concepts. Quality installation, repair and maintenance services are provided for all our products. We also can provide you with a preventative maintenance agreement. Preventive maintenance is required to maintain the equipment in proper and safe operating condition. Periodic, scheduled, preventative maintenance visits by factory trained licensed technicians are required to conduct necessary cleaning, lubricating, adjusting and minor repairs to ensure that your lift or elevator is kept in proper operating condition. Preventative maintenance will extend the life span of your equipment and minimize costly service work not covered by warranty or maintenance. 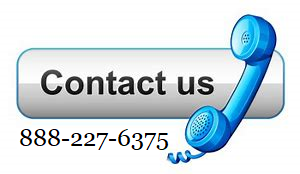 Please contact us for additional information regarding which products we maintain and service.